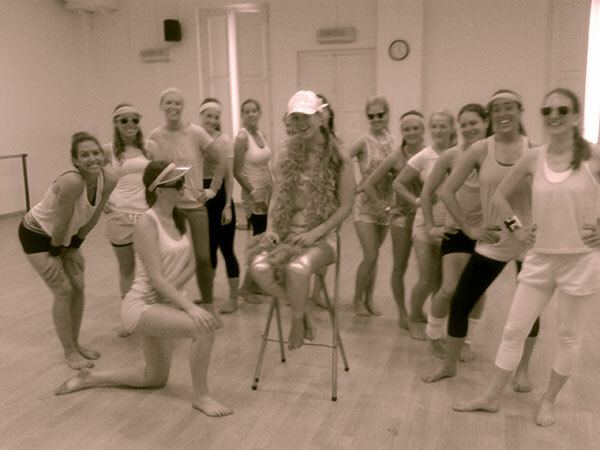 We organize dance workshops and classes and ‘mini-shows’ specially for stag and hen parties, starring the bride or the groom. 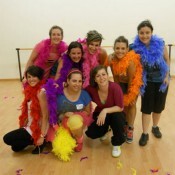 Come and enjoy a fun class among friends! 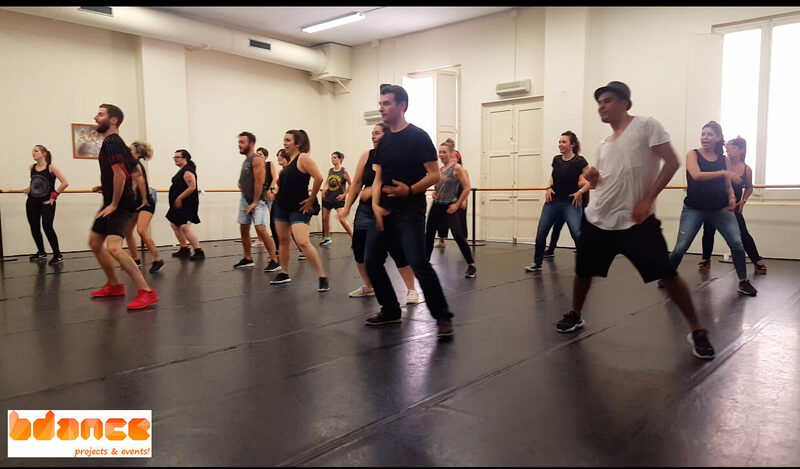 This will be an opportunity to learn the dance steps of your favorite videoclips and thus, to awaken the dancer or the dancer that you carry inside of you. 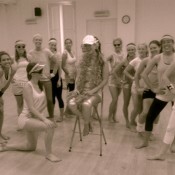 The choreography can be recorded at the end of the class if you wish to do a perform on the day of the wedding. In addition, we propose the option of setting up a photocall session at the end of the workshop so you can keep some photos as memories. 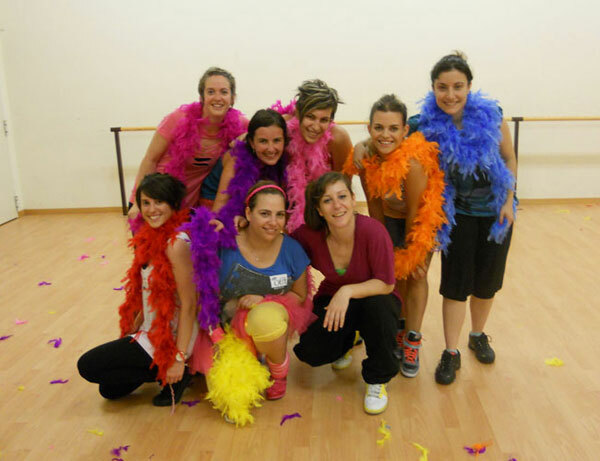 – Pole dance and many other dance styles with some of our best dancers and chorpegraphs. video. 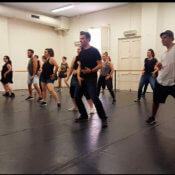 We adapt the choreographies on the level of the group. 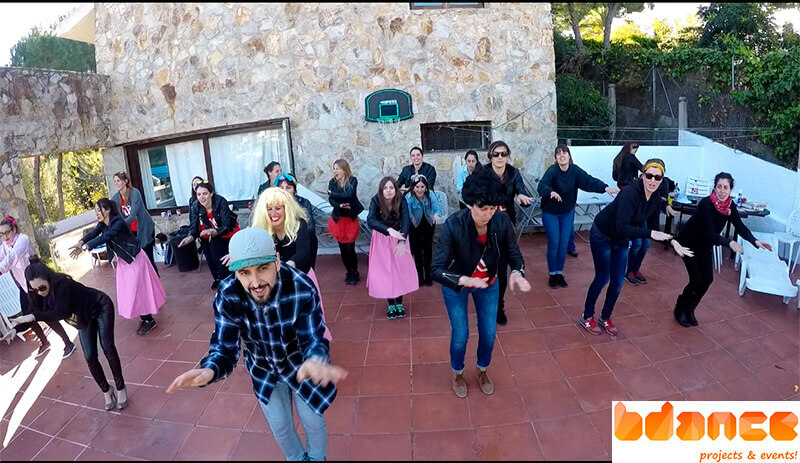 Music videoclip: Activity in which you will be protagonizing your own musical video singing (lip-dub) and acting on your favourite song! 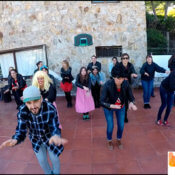 Indeed, this is a very entertaining activity that will challenge the creativity of the individuals and of the group. 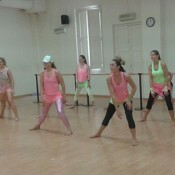 During this activity, we will show you easy dance steps and routines. This is a moment of fun and joy that will remain forever in the memory of all the participants and that you will be able to share with the guests with the projection, during the wedding’s party. To receive more information, please fell free to contact us.